My boyfriend pointed this book out a while ago as one he really loved as kid, so when Amanda offered it in exchange for a review, I jumped at the chance. 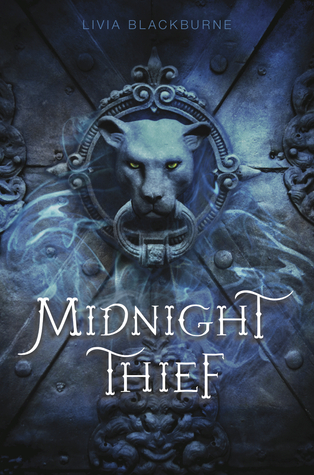 As if his bizarre heritage isn't enough, Jack finds out that he's not just another member of Weirlind - he's one of the last of the warriors - at a time when both houses are scouting for a player. Goodreads. Is there really a reason not to read this series? I mean it has gorgeous covers, swoon-worthy romance, and entrancing writing. It’s a complete win, and this book was no difference. Despite my love of historical fiction, I was cautious approaching this novel. I had previously heard that Code Name Verity was a tearjerker for many, and I was unsure if I was interested in reading a book that conjured heavy emotion after recently experiencing the rollercoaster that was Tuesdays with Morrie by Mitch Albom. However, an adamant reader and friend of mine claimed it was a must-read. It follows, then, that I grabbed the nearest copy I could find and dove in. I was not disappointed. That's what you do to enemy agents. It's what we do to enemy agents. But I look at all the dark and twisted roads ahead and cooperation is the easy way out. Possibly the only way out for a girl caught red-handed doing dity work like mine--and I will do anything, anything to avoid SS-Hauptsturmführer von Linden interrogation me again. He has said that I can have as much paper as I need. All I have to do is cough up everything I can remember about the British War Effort. And I'm going to. But the story of how I came to be here starts with my friend Maddie. She is the pilot who flew me into France--an Allied Invasion of Two. 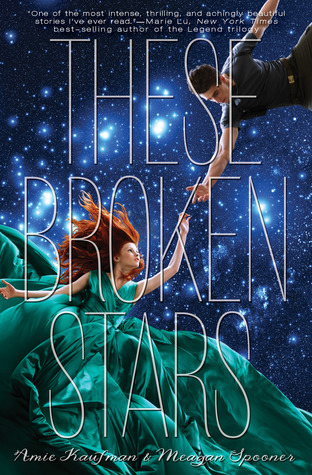 After devouring These Broken Stars, I needed This Shattered World like I needed air. Luckily I didn't have to wait for it to be released like everyone else who read These Broken Stars as soon as it released. As soon as I bought it, I began reading voraciously. I will be the first to admit it. I am a sucker for space operas. At the tender age of 8, I watched Star Wars for the first time and Han Solo had me at “I know”. When I was eleven, I wanted to be an astronaut. Sadly, a few rounds of roller coasters permanently crushed those dreams. Needless to say, I had stardust in my blood. The fortunate thing for me, and for young adult literature, is that there is some amazingly well written space opera and science fiction novels. I had seen a couple of book blogs I follow give this book a good review, so I knew I had to pick it up.